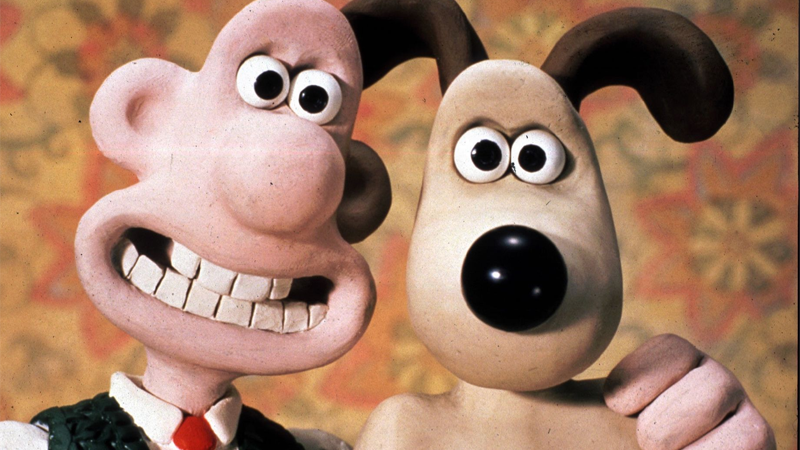 Raise a slice of Wensleydale cheese today for Peter Sallis, the voice behind the absentminded inventor Wallace of Aardman Animation’s Wallace and Gromit series. He passed away on June 2 at Denville Hall, a retirement home for actors, surrounded by friends and family. The news was released by the BBC this morning. The four Wallace and Gromit shorts — A Grand Day Out, The Wrong Trousers, A Close Shave and A Matter Of Loaf and Death — remain some of the most beloved examples of stop-motion animation in the world. They led to a feature-length movie, Curse of the Were-Rabbit, as well as the spinoff Shaun the Sheep, which recently got a movie of its own. In his home country, Sallis was also popular for being the only actor to star in all 300 episodes of the UK sitcom Last of the Summer Wine.